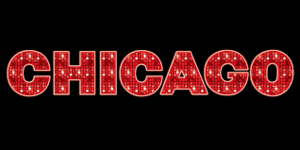 BRHS Theatre Program presents the musical: Chicago! Join us for an amazing performance from our very talented Theatre department. There are three shows - Friday at 7:30 pm and Saturday at 2:00 and 7:30 pm. Second Semester Back to School Night - February 7th at 6:30 PM. Attached you will find a form to nominate a teacher and/or an educational professional. Thank you for taking a few minutes. 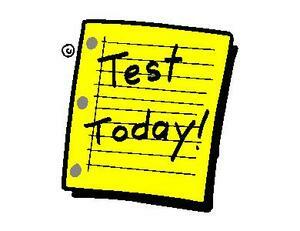 Since our Parent-Teacher Conferences had to be moved to Tuesday, November 20th, we will need to postpone the Volleyball Tournament. We will let you know. Since we were snowed out last week - please come out this week. Check out the map for locations. Students are required to purchase tickets ahead of time and hand in a signed permission slip. Student IDs will be required the night of the dance. Please read and returned the signed permission slip. Improving school security, we have made changes at the main entrance. Please read the attached letter. BRSD Pinkout - Friday, September 28! Get your T-shirt now! Underclass Student Pictures - this week! Smile. Students will be called down according to their study hall.